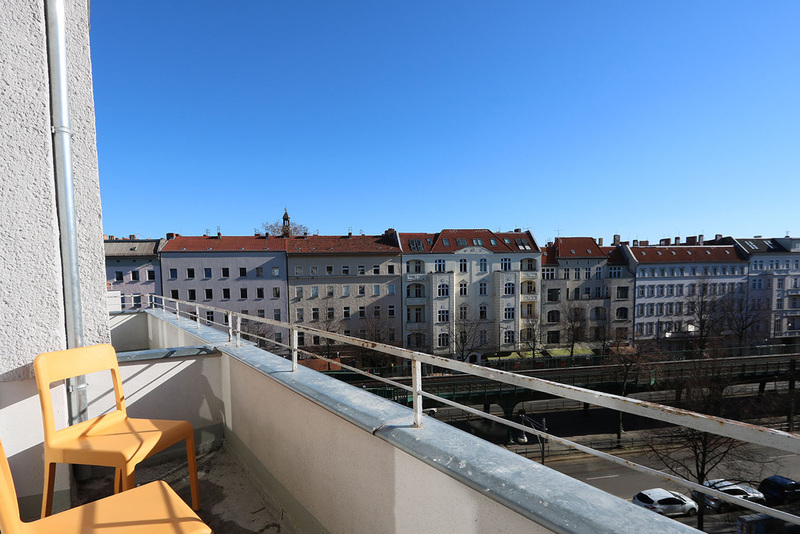 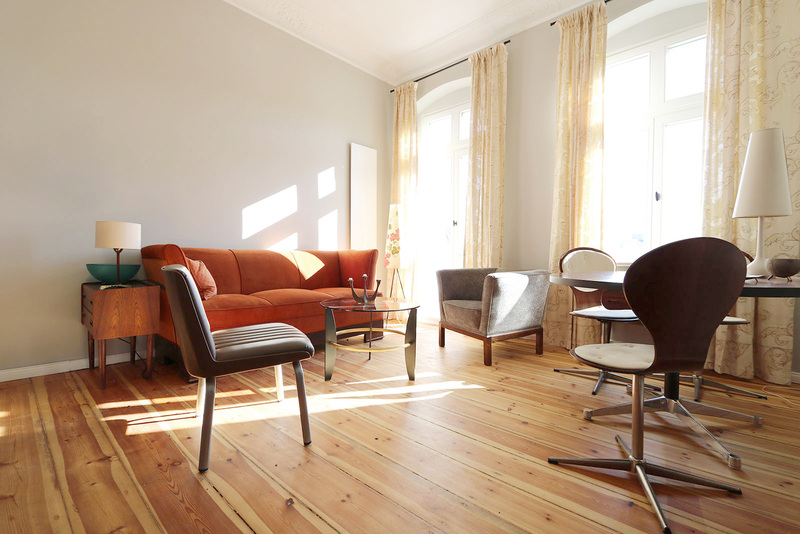 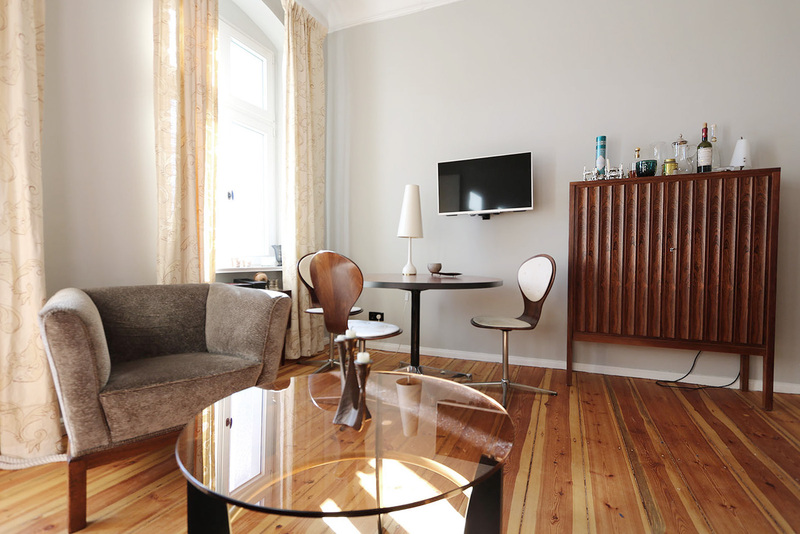 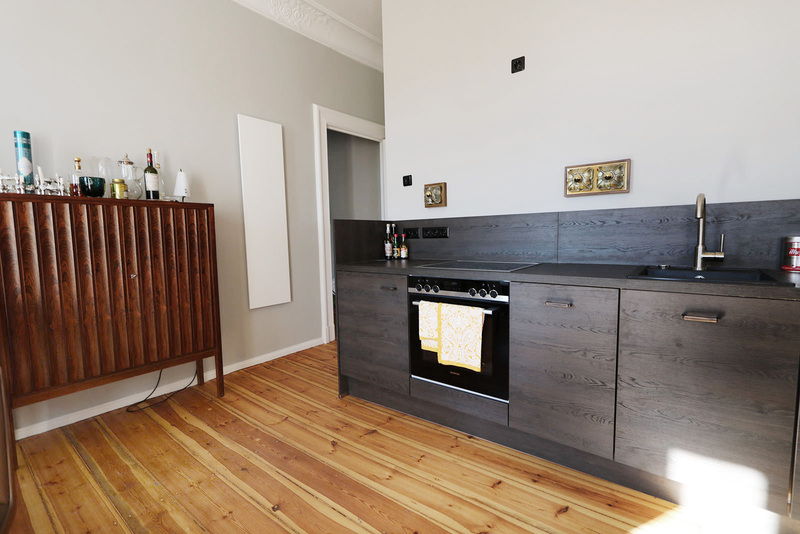 Cute stylish and bright apartment on the 4th floor with a balcony and great views over Prenzlauerberg and the city. 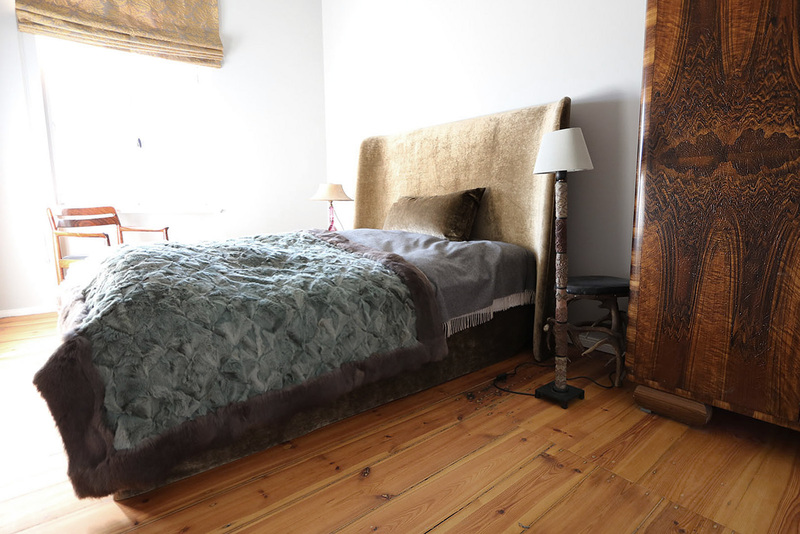 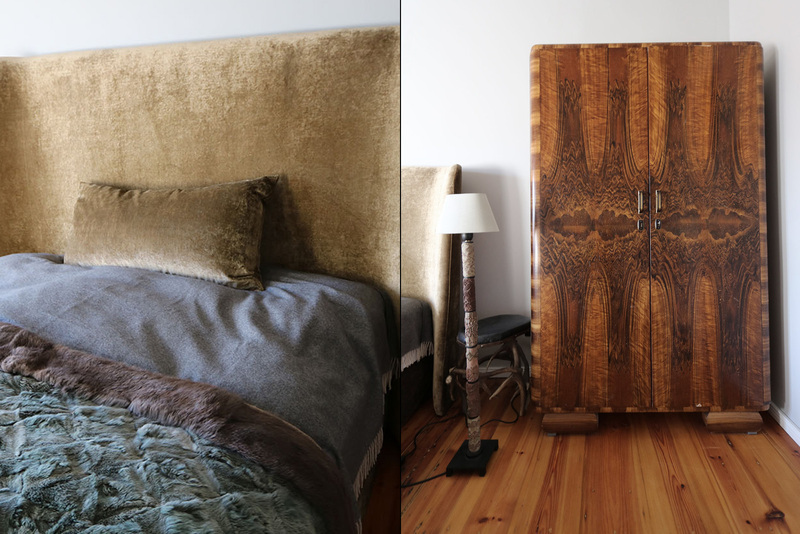 Handpicked decor all the way through the entire apartment featuring eccentric pieces mixed with vintage classics. 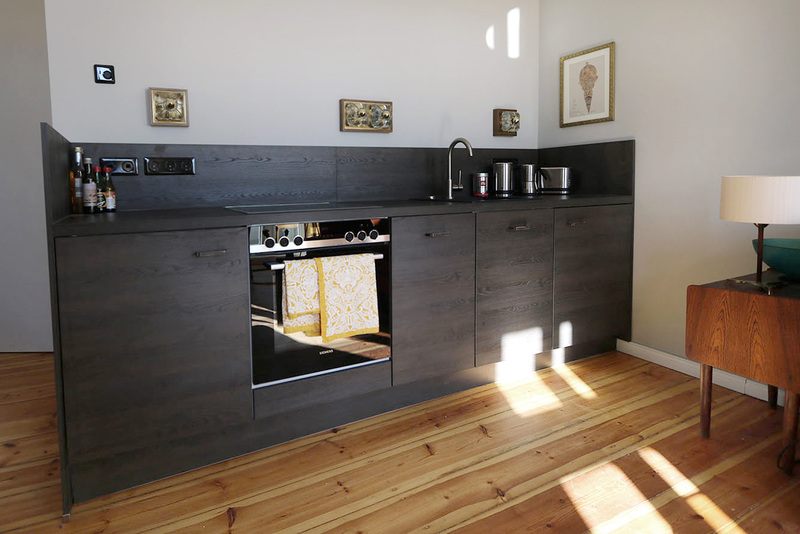 The modern and custom made open plan kitchen is shared with the living area. 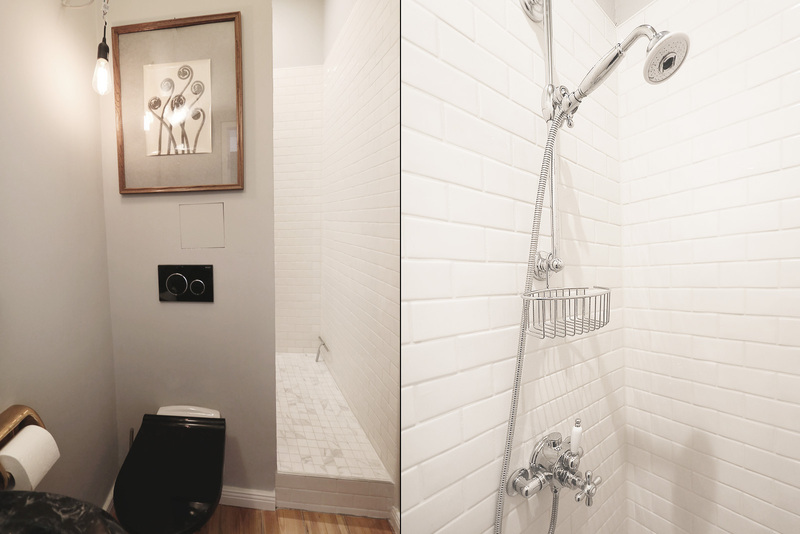 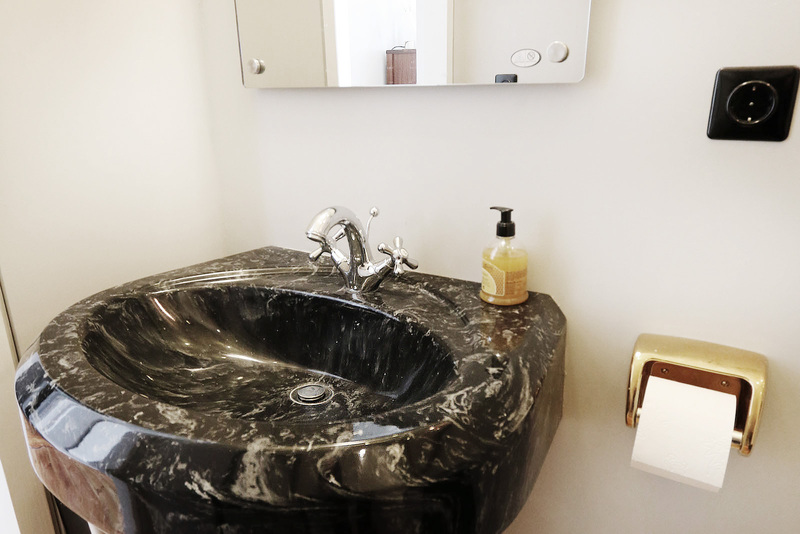 The bathroom has a walk in rain shower and highlights such as a marble sink.